We are proud to present a preview of the NEW VERSION of the famous Thermal Camera!! With Steel Stand, free to adjust the height and distance. 7X-45X microscope, crystal clear sharp images. Innovative structural design, more compact and flexible, more comfortable, more widely. Trinocular simulfocal port enables to add photographic or video capability. 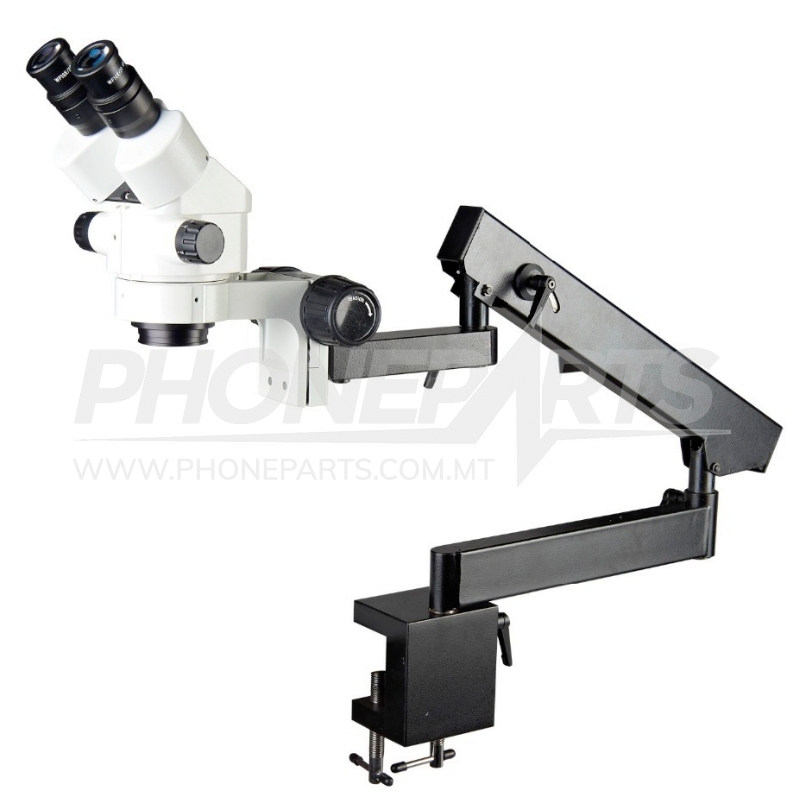 For SZM, ST, SM and SW series stereo microscopes.